One of the most recognized and best-selling of Savinelli's shapes, the Bing's Favorite is both a series--in that it has its own finish and styling--and shape, in that this is the only series (excepting Punto Oro) in which the long-stemmed billiard is available. 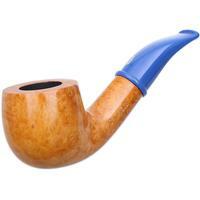 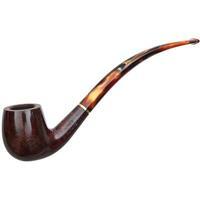 Named, of course, for the American actor and singer who was rarely seen without his trusty long-stemmed billiard, the Bing's Favorite series continues to conjure a certain elegance from an age when pipe smoking was ubiquitous. 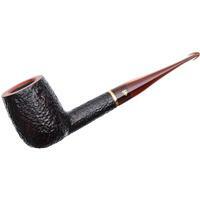 Moreover, lithe and elegant as it is, it's a rather aristocratic shape. It's masculine, but refined; classic, yet a bit dashing. 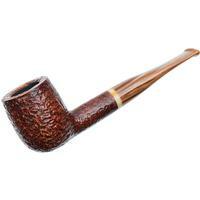 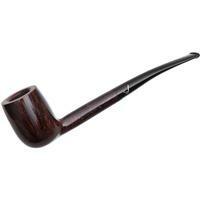 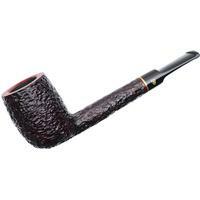 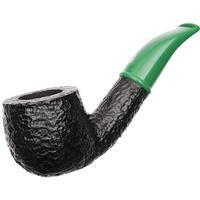 It is obvious why it is so beloved among pipe enthusiasts.